In 100 Canadian Heroines you'll meet remarkable women in science, sport, preaching and teaching, politics, war and peace, arts and entertainment, etc. The book is full of amazing facts and fascinating trivia about intriguing figures. 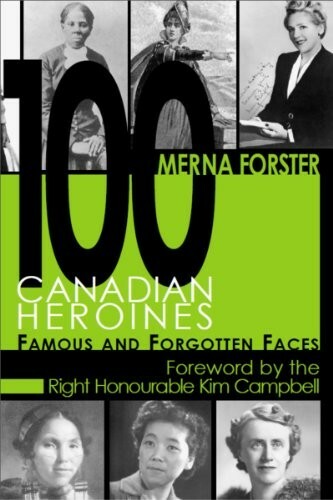 Discover some of the many heroines Canada can be proud of. Find out how we're remembering them. Or not! 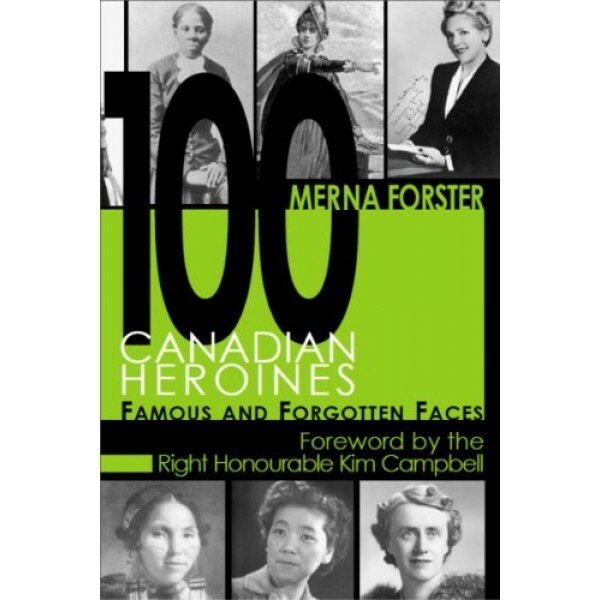 This inspiring collection that celebrates 100 remarkable women in Canadian histor.. Augmented by great quotes and photos, it profiles remarkable women -- heroines in science, sport, preaching and teaching, politics, war and peace, arts and entertainment, and more including moutaineer Phyllis Munday, activist Hide Shimizu, unionist Lea Roback, and movie mogul Mary Pickford.